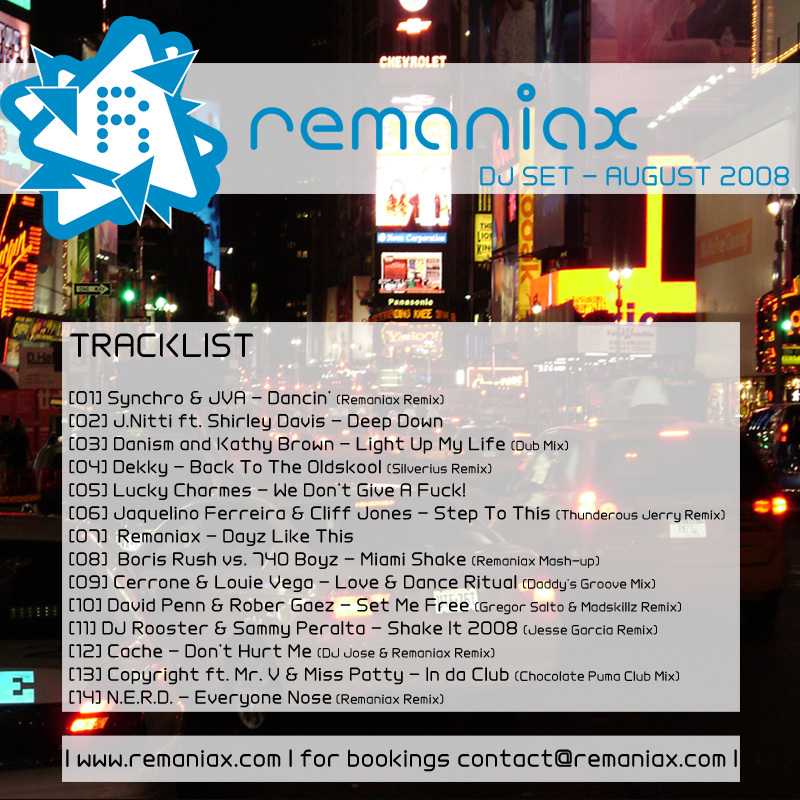 Published on August 4, 2008 in DJ, Download, Musicplayer, New Release, News. Bookmark the permalink. After our past success on Rob Boskamp’s Big Boss Records (“Wreck The DJ”) we’ve decided to join forces once again. Our latest release “Dayz Like This” is now available at all major downloadportals. You can hear it on our player as well as in our latest DJ set which you can download by clicking here. Go get “Dayz Like This” at Dance-Tunes, 538Downloads, Beatport or any other major downloadstore!